Also known as greater celandine and tetterwort in Europe, celandine is a member of the poppy family. The stems yield a milky, yellow-orange latex when cut. 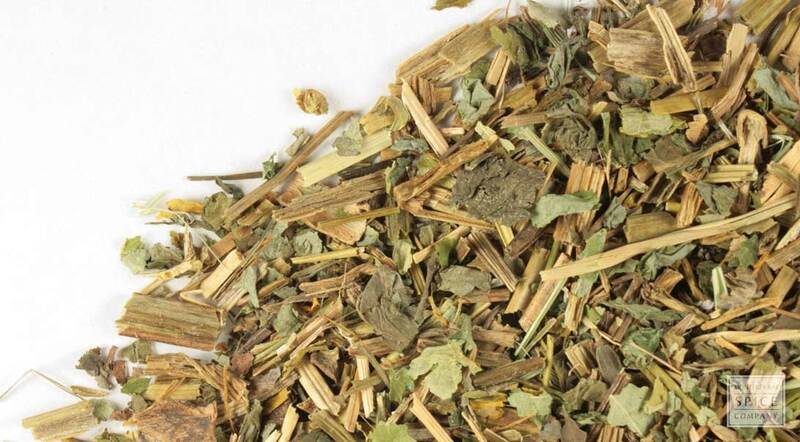 Because this substance contains toxic compounds, use of this herb is generally limited to topical applications. active compounds Allocryptopine, berberine, celidoniol, chelerythrine, chelidamine, chelidimerine, chelidonic acid, chelilutine, chelirubine, coptisine, corysamine, cryptopine, ergosterol, homochelidonine (A & B), hydroxychelidonine, hydroxysanguinarine, methoxychelidonine, oxochelidonine, oxysanguinarine, protopine, sanguinarine, sparteine, spinasterol, stylopine. appearance & aroma Aerial parts are grass-like but fibrous with a mild scent. cosmetic Use to produce infused oils, salves, balms and lotions for the skin. May also be tinctured in witch hazel or alcohol for topical use. safety For topical use only due to a number of isoquinoline alkaloids in the plant. 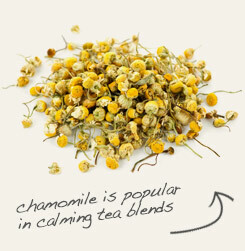 Combine with soothing chamomile in skin care preparations. 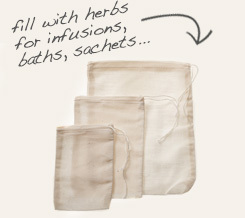 Fill a large muslin bag with the herb and toss into a tube of warm water. DO NOT take internally. All parts of the plant are toxic. Greater celandine is a perennial wild flower and herb that is native to Europe and Western Asia. This member of the poppy family is equally at home in moist, deeply-shaded and nutrient-rich woodlands and rocky terrains in full sun and poor soil. In North American, where the plant has escaped garden cultivation, celandine aggressively self-seeds and occupies rural landscapes. The herb is called greater celandine to avoid confusion with lesser celandine (Ranunculus ficaria), an unrelated plant in the buttercup family. Although the two plants closely resemble each other in appearance, the latter produces flowers with eight petals while greater celandine blossoms have only four. Documented use of this plant begins with the Roman physician and botanist Pedanius Dioscorides, whose writings date to the 1st century CE. The milky latex of the stems have long been used to counter warts, rashes and other inflammatory skin complaints. Romani gypsies considered a soak of the leaves and flowers just the thing for tired feet. Background: Greater celandine is a yellow-flowering poppy, native to Europe and the Mediterranean basin. It is also widespread in North America, brought there in the 1670's by settlers. The scientific name is derived from the Greek 'chelidon', meaning 'swallow' as it comes into flower when the swallows arrive and ends its bloom when they leave. Another story says that the name was given because swallows use this plant to unseal the eyes of their young. Reportedly the favorite flower of Wordsworth --the blossoms are carved on his tomb. He fancifully suggests that the painter who first tried to picture the rising sun, must have taken the idea of the spreading pointed rays from the Celandine's 'glittering countenance.' They burst into bloom about the middle of February, a few days only after their bright, shining leaves. Description: This Eurasian member of the poppy family found around disturbed soil near. It has been naturalized in North America and can be found in damp, rich soil of the northeastern United States-- along roadsides and in garden beds. Leaves are gray-green with a yellowish cast, alternate, pinnate with ovate and irregular lobed leaflets. Flowers are small and yellow, 4-petaled, 1/2 to 3/4 inch across in a sparse terminal umbel. Fruit is a long, thin pod. Rootstock is cylindrical, having a brown exterior and an orange-yellow interior with a milky juice. Stems are hollow and smooth or slightly hairy with swollen joints. The entire plant contains a bitter, orange-yellow juice that runs red when exposed to the air; it has an unpleasant smell and a bitter taste. A double-flowered variety, a naturally occurring mutation, also exists. The greater celandine is the only species in the genus Chelidonium, and is not closely related to the lesser celandine, which is of a different family. Safety: NOT RECOMMENDED FOR INTERNAL USE.